Differentiated Thyroid Cancer (papillary, follicular or mixed papillary and follicular forms). Provided a careful history is obtained, 5-10% of patients with Differentiated Thyroid Cancer will have a positive family history. Anaplastic Thyroid Cancer is a rare type of cancer with a poor prognosis. Occasionally individuals develop lymphoma of the thyroid gland or with metastasis from other cancer types. 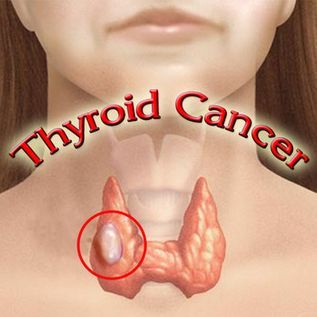 Medullary Thyroid Cancer is a rare tumor, arising not from the follicular cells that produce the thyroid hormone but from C-cells which are also present in the thyroid. 2012 - News ~ Marijuana Smoke Not as Damaging as Tobacco, Says Study. 2011 - Study ~ Effects of smoking cannabis on lung function. 2011 - Study ~ Cannabinoid effects on ventilation and breathlessness: A pilot study of efficacy and safety. 2011 - Study ~ Beneficial effects of cannabinoids (CB) in a murine model of allergen-induced airway inflammation: role of CB1/CB2 receptors. 2010 - Study - Effects of cannabis on lung function: a population-based cohort study. 2009 - Patent ~ US Patent Application 20090197941 - Pharmaceutical Compositons for the Treatment of Chronic Obstructive Pulmonary Disease. 2009 - Study - Marijuana and chronic obstructive lung disease: a population-based study. 2009 - Study ~ Marijuana. Respiratory tract effects. 2009 - Study ~ Marijuana and chronic obstructive lung disease: a population-based study. 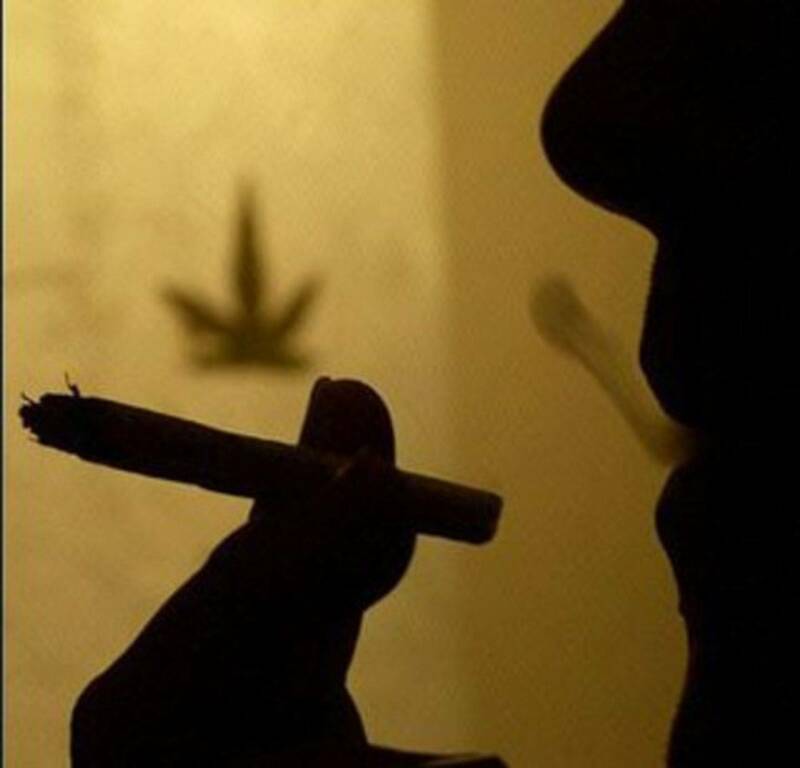 2009 - News - Smoking Pot, Cigarettes Ups COPD Risk. 2009 - News - Does smoking marijuana increase the risk of chronic obstructive pulmonary disease? 2007 - Study ~ Effects of Marijuana Smoking on Pulmonary Function and Respiratory Complications: A Systematic Review. 2007 - Study ~ No Decrease in Pulmonary Function Associated with Long-Term Cannabis Smoking, Study Says. 2005 - Study ~ The cannabinoid receptor agonist WIN 55212-2 inhibits neurogenic inflammations in airway tissues. 2005 - Lecture - THC effective in appetite and weight loss in severe lung disease (COPD). 2005 - News - Researchers to test if cannabis ingredient can help COPD patients. 2005 - News ~ THC effective in appetite and weight loss in severe lung disease (COPD). 1997 - News - Heavy Long-Term Marijuana Use Does Not Impair Lung Function. 1997 - Study - Heavy Habitual Marijuana Smoking Does Not Cause an Accelerated Decline in FEV with Age. 1968 - Study - Byssinosis, Chronic Bronchitis, and Ventilatory Capacities in Workers Exposed to Soft Hemp Dust. Invest New Drugs 2009 Feb 3.